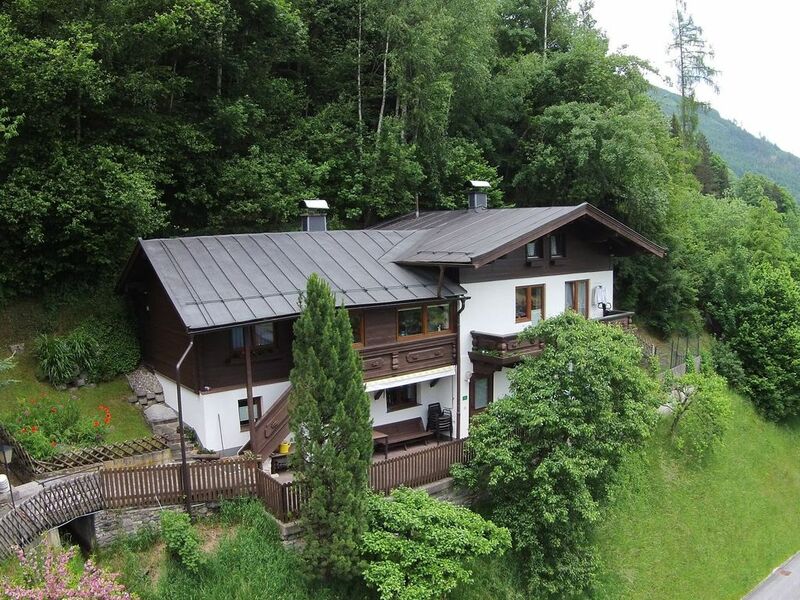 This cottage is quietly situated on the edge of a forest (1 km from Mittersill / Mittersill and only 20 km from Kaprun) and offers beautiful views over the mountains. Your comfortable apartment is located on the ground floor and has its own entrance so privacy is guaranteed. Next to the living room features a separate kitchen and two bedrooms. The house is ideal for families with children. There is room for an extra cot. Terrace with garden furniture, table tennis and a beautiful uitzicht.Stuhfelden is a small town located in Austria's largest National Park &quot;Hohe Tauern&quot;. You can take the whole family walks and cycling trips. For the more active among us in this area, you can also go mountain climbing, horseback riding and mountain biking. Details: The owner himself is an avid archer and if you are interested in this, he can tell you more about this spot. For children there is a possibility to archery. In the area you can also make a nice gletscherwandeling under supervision. For details, ask the owner. Great location and excellent hosts who were very friendly and helpful. Kids particularly liked the archery lessons! Lovely location - quiet but can walk into the village from apartment if you do not mind hills! In the village there is a bakers, small shop, tourist information and places to eat. Well equipped kitchen so easy to eat in or enjoy a barbecue. House Kapeller is very fine, even there, the reception was cordial. We have had a very successful winter season.